Word on the street is that the Australian Tax Office (ATO) will have the power to lodge payment defaults against businesses that have an outstanding tax debt of over $10,000 and who have not entered into a satisfactory payment arrangement. This comes amidst the Australian Governments need to increase revenue to meet the proposals outlined in their recently delivered federal budget. This new power is set to be enforced by the Australian Taxation Office, effective the 1st of July 2017 and will have far reaching effects on Australian businesses. If the ATO will be given the powers to disclose outstanding tax debts to credit reporting agencies, the following issues may be faced by many businesses throughout Australia. Mainstream financiers in Australia do not actively lend money to borrowers with impaired credit files – such as court actions, payment defaults or slow payment history on existing loan contracts. If the ATO can start defaulting those with tax arrears, it is one more thing that can affect a business’s ability to borrow money and acquire capital equipment. If the ATO put extensive pressure on a business to enter into a payment arrangement or payout the tax debt in full, such conditions could severely impact on a company’s ability to meet running costs – such as wages, loan payments and purchase of stock. If a company falls behind on equipment loan payments on an ongoing basis, any mainstream lender will no longer advance additional funds in the future, if a company needs to acquire additional equipment. 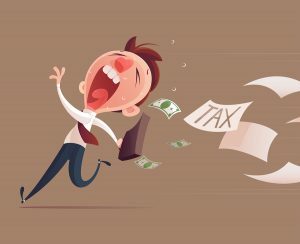 If no payment arrangement is entered into and the directors of the company bury their head in the sand, the ATO will have the ability to issue a wind up notice on that company. A wind up notice is a very serious issue, as the company that has been issued with the wind up notice, will have to appear in court to plead a case to a judge indicating that they are still solvent. If the wind up notice is issued against a company, the directors might be faced with no option but to go bankrupt and lose all personal assets. In addition, they will not be able to be a director of another company for another 7 years and will have far reaching consequences beyond this, if they wish to make a new start in business at some stage in the future. When a company applies for a credit account with a supplier, that supplier will do a credit check to make sure that there are no adverse credit history and that the company has a good record of paying accounts on time. If a company is unable to source a credit account from a key supplier, this could have significant ramifications on a company’s ability to conduct business – i.e. purchase stock required to make an end product or to access a fuel account needed to fuel a fleet of trucks. If a business is struggling to meet running costs and large payments to the Tax Office – to cover back tax and ongoing commitments, they may not be able to afford to acquire additional capital equipment required to grow the business. If this is the case, competitors with sufficient capital equipment, could have a competitive advantage by tendering for more contracts and hence increase their turnover. 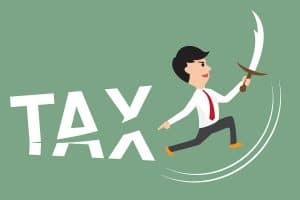 As can be seen from the above issues that could arise due to the new powers held by the Australian Tax Office, it is very clear that this could be a serious issue for any business with current tax arrears. But not to worry, Heavy Vehicle Finance Pty Ltd has the ability to look outside the box and will be here to help businesses that might be affected by these proposed changes, if they come into effect at the start of the 2018 financial year. Below are just some ways of how Heavy Vehicle Finance Pty Ltd will be able to keep your business going during times of hardship. We have the ability to raise a loan against encumbered equipment (also known as a sale / buyback) allowing a business to pay the tax office in full – with no need to enter into a payment arrangement. This product is a great alterative to entering into a payment arrangement with the ATO and will provide ongoing tax deductibility for the next financial year along with improving cash flow position of the company. 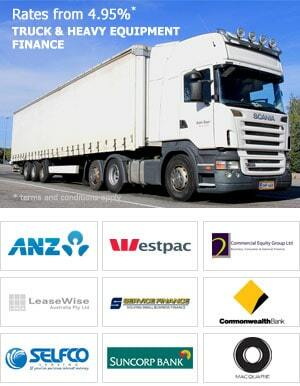 Heavy Vehicle Finance Pty Ltd can provide a funding product as an alternative to a bank overdraft (also known as debtor finance facility) – allowing a customer to maximise working capital funds whilst making payments to the tax office for outstanding tax and ongoing tax obligations. This product will make it easier for a business to manage running costs and tax payments – particularly if the ATO has issued a default notice against them and the bank is unable to provide an overdraft. 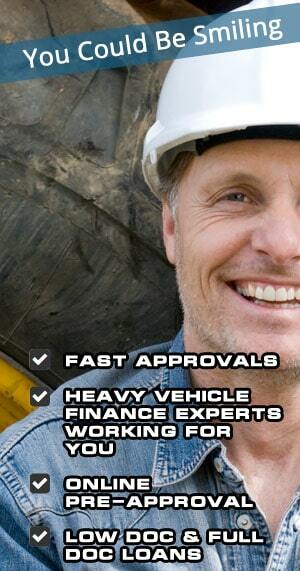 We specialise in truck finance and heavy equipment finance and can do deals that others cannot – particularly above and beyond what mainstream lenders will do. If a business needs to purchase capital equipment in order to grow the business or to keep a contract with an existing customer, things could go awry if the bank declined them for a loan due to an ATO debt. We have a more fluid approach to our customers’ needs than the big four banks and will still be able to facilitate funding in the event a customer has a default to the ATO. As has been covered off in the above article, the ramifications for Australian Businesses could be significant, if the Australian Tax Office is given the power to report unpaid tax debts to credit reporting agencies. 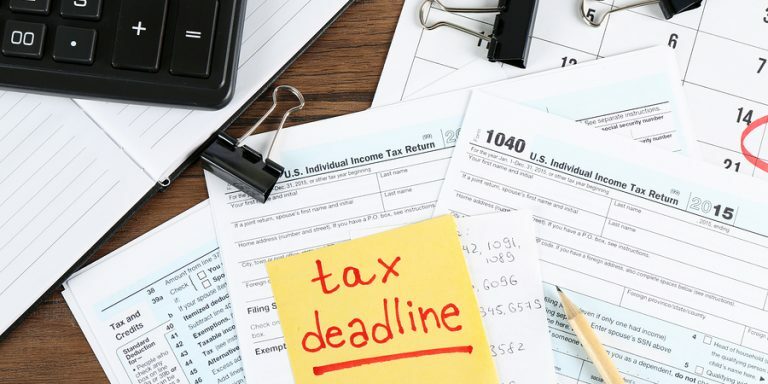 However, if a company is faced with a default listing due to an unpaid tax debit – it is not the end of the world and there will be a way out with Heavy Vehicle Finance Pty Ltd. Please do not hesitate to call one of our Finance Consultants on 1300 788 740 to discuss any funding scenario you might have.